Just because Criss Cross Pipe Tobacco is priced at an affordable price point doesn’t mean it’s cheap quality tobacco! In fact, it’s quite the opposite. 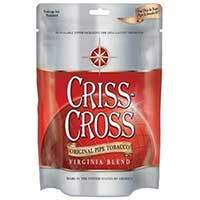 Criss Cross Pipe Tobacco is a very popular blend that’s made using quality burley and Virginia tobaccos. 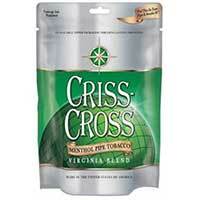 Actually, Criss Cross Pipe Tobacco is smooth and light, making for an enjoyable smoke no matter the occasion. 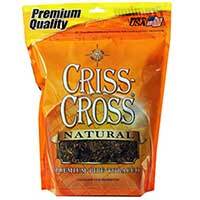 Criss Cross Pipe Tobacco has been known for those who have a bit of a sweet tooth. 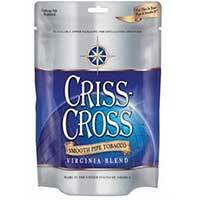 The blends of Criss Cross Pipe Tobacco have a delicate and sweet aroma that you won’t be able to get enough of! Just one whiff will have your mouth watering in anticipation for the smoke. 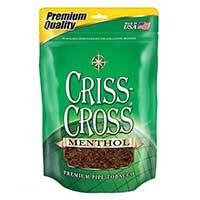 There are a few Criss Cross Pipe Tobacco blends, such as Original, Mint and Smooth. 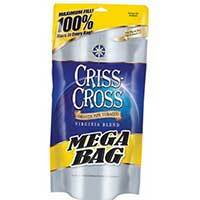 But each of the flavors is made to please smokers in every possible way. 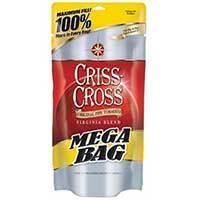 The Mint blend is refreshing and cool, while the Original blend is deep with its hearty flavors that define the brand. 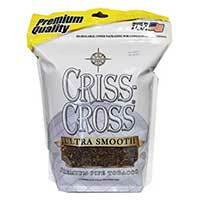 The Smooth blend is full of flavor but isn’t as bold as Original. 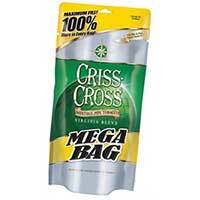 But all provide a satisfying smoking experience that makes you want to go back for more!